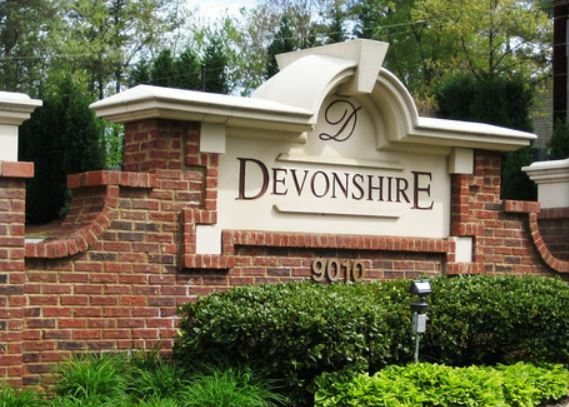 The Town Home / Attached Home Neighborhood Of Devonshire is a great place to call home. Spacious townhomes with open floor plans, lots of natural daylight, townhomes with parking space in front of units, attached homes with garage attached. Most properties built 1997 to 1999. Living here you will be convenient to shopping in Roswell, Johns Creek and Alpharetta. The list price range for a property in Devonshire, at time of post and in the past, is between $64,400 to $204,900. It appears the most units that have between 2 bedrooms and 2.5 bathrooms. The average median selling price, at time of post, is $140,140.00 and takes 86 days on market to sell, on average. Located in the City of Alpharetta, 30022 just off of Nesbit Ferry Rd. and near Holcomb Bridge Rd and the GA 400. Take 400 North to Holcomb Bridge, Exit 7A, Right turn. Left on Nesbit Ferry, 1 mile to Left on Devonshire Drive into the community. 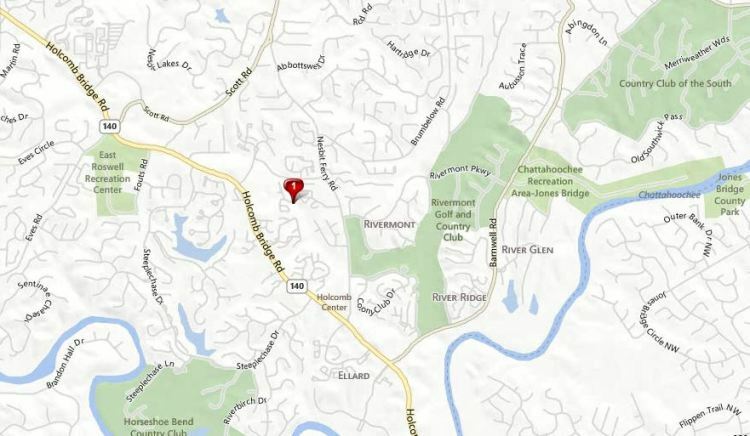 Want More Information On This Alpharetta Community or Others in the Area?